Commodity currencies are making some pullback against the USD, except AUDUSD where we see pair higher after RBA Rate Statement (1.5%), Retail Sales (-0.4% vs 0.0%) and Trade Balance (3.68B vs 2.25B) figures. 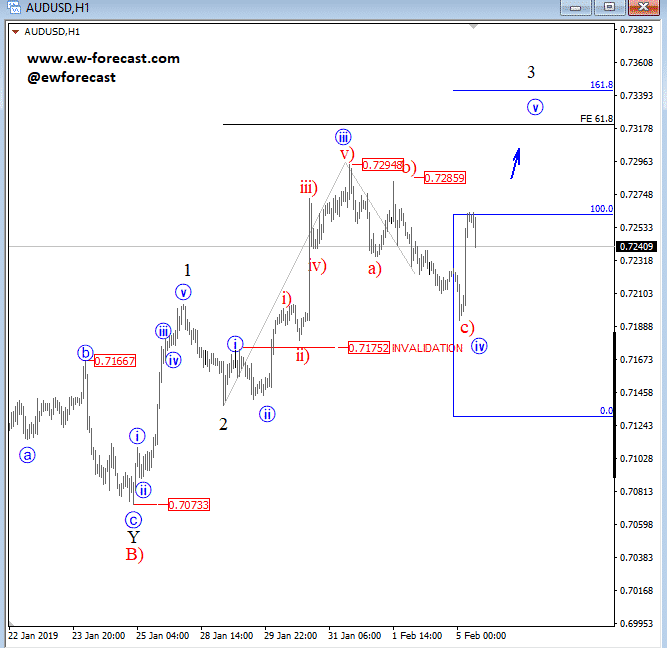 Technically speaking, there is room for 0.7300/0.7340 area while pair is above 0.7175. 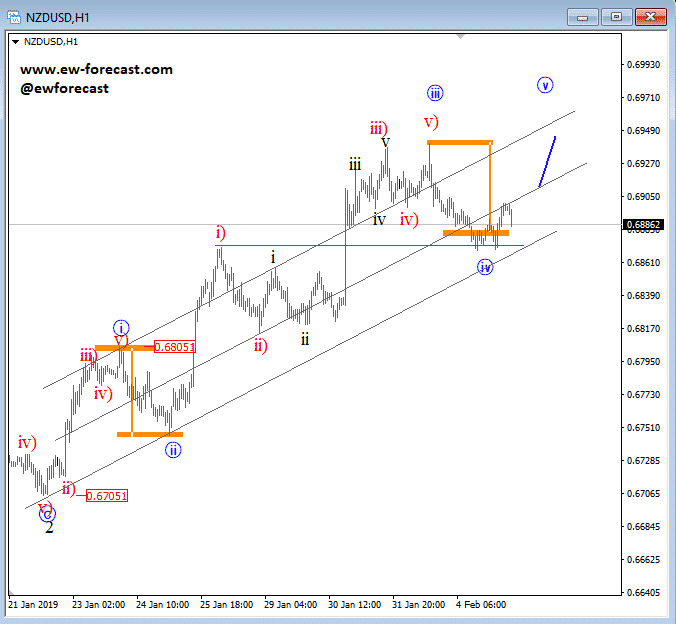 NZDUSD may also still see more gains, but only if current support around 0.6870 and current trendline will hold. It’s a nice zone for a potential bounce later today. But if we do not get a recovery today, then I think pair can be in a deeper pullback here.